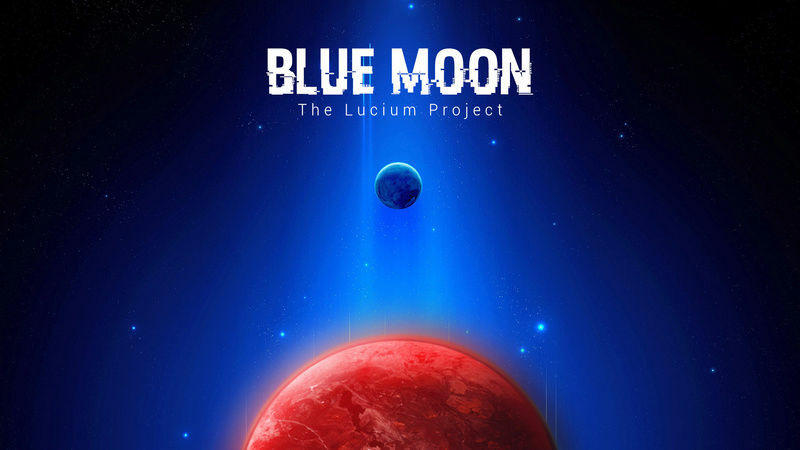 Blue Moon: The Lucium Project is a project of "short" adventure/exploration game set in the world of the Black Cube series (http://www.theblackcube.fr). It was born from the friendship of two Icehouse Members, Simon Mesnard and Juanjo Barceló. We had the idea before the Black Cube Jam 2016, but it could only become a reality several months later. 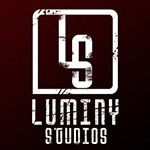 I'm a skilled user of the Unity game engine with some experience in the indie scene as a game developer (I'm the founder of Luminy Studios) and I have worked on various projects on my own. I have suggested this cooperative project to Simon, who eagerly accepted to write a scenario. 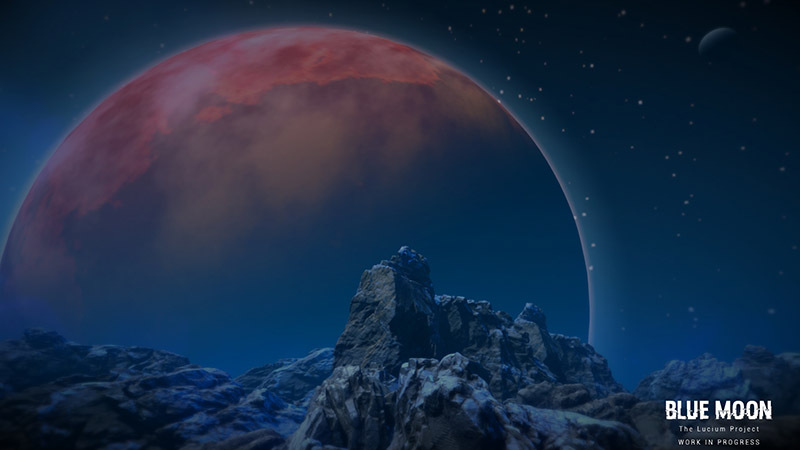 Blue Moon: The Lucium Project is a short first person adventure game. 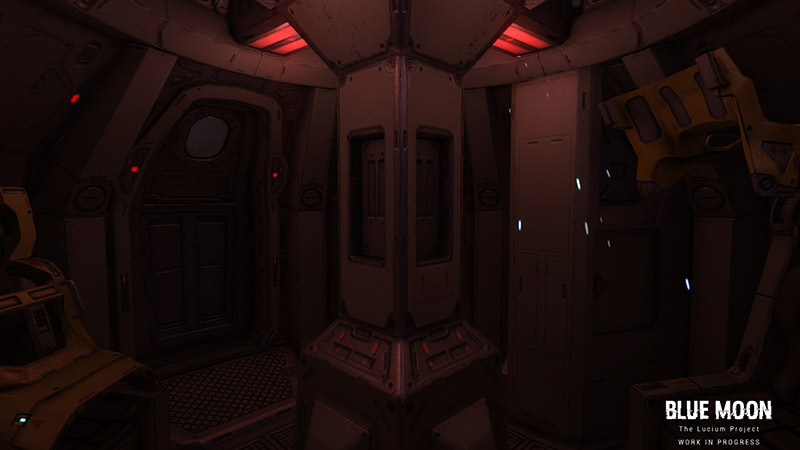 It is being developed with the Unity engine, in full 3D. 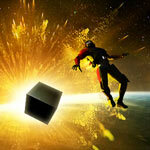 - Explore Ytria in full 3D and detailed graphics made with Unity. - Investigate about the researches of your sister, and discover the truth by gathering her diary. - English voice acting for a better immersion. - An original soundtrack by Python Blue. 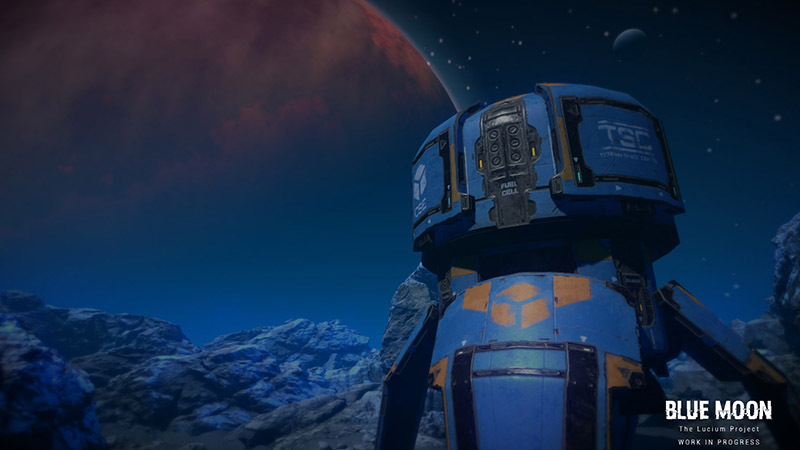 - Discover the secrets of creation of the Blue Matter, a major evolution in the Terran technology. - Author Simon Mesnard: he has written and supervised the project for a matter of consistency with the rest of the Black Cube series. In addition, The Icehouse collective (where I am a Member) supports me in many different ways. And this is all for now, please feel free to comment: any help is welcome! Awesome talent from you and your friends! Looking great man! Nice work!